Pedestrian accidents, rental liability, and animals can all be involved in vehicular collisions, and it isn’t always easy to discern who is at fault. When there is an accident that involves just two cars and two drivers, determining who is at fault is typically straightforward. But, when it comes to car accident laws, there are a variety of special circumstances. 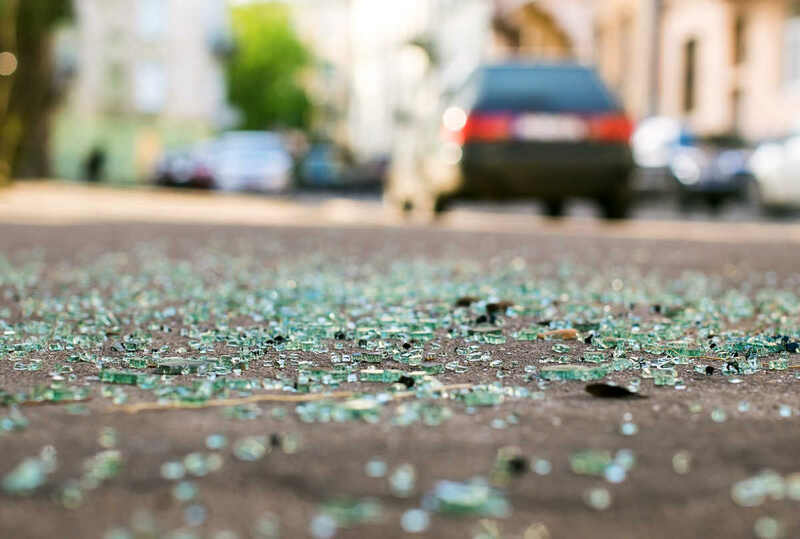 Pedestrian accidents, rental liability, and animals can all be involved in vehicular collisions, and it isn’t always easy to discern who is at fault. Even if you have car insurance, there are times when your coverage won’t cover you. Knowing what those circumstances are, can help you head up disaster before it strikes. When you rent a car, they will ask if you want to put the additional insurance rider on it. Whether your individual insurance policy will cover you while driving in a rental car is dependent on your coverage specifics. If your insurance coverage extends to you driving in a rental or leased car, then you probably don’t need to take out the additional insurance. But, it is always best to know what your liability is before you make a decision by talking to your provider directly. If a pedestrian or bicyclist is hit by a car, the presumption of fault typically falls on the driver. If a driver hits a bicyclist or a pedestrian, the presumption is made that they didn’t take reasonable care to pay attention. However, contributory negligence is a concept that can be used to defend a driver and shift fault onto the pedestrian or bicyclist. That is why it is imperative to get the advice of a St. Louis car accident attorney in car accidents involving pedestrians or bicyclists. If it is found that the pedestrian or bicyclist was negligent for the accident, then the contributory negligence states that they are responsible for their own injuries and damages, not the driver. In St. Louis, the pedestrians can sometimes use their own car insurance policy for coverage, but that is determined by the policy they have. If you are in a pedestrian accident and you are at fault, check to see if you can claim it on your insurance. If you want to make sure to be fully covered, you can add additional coverage to make sure that you are protected through your policy. When a car is in an accident with a domestic animal and there are damages to the automobile, it might be the animal owner’s responsibility to cover the costs. If the animal is allowed to run free and gets hit, then it is the negligence of the owner, not the driver. If the accident is the fault of the driver, then they might be liable to pay for any medical care that is needed or the cost of the pet, but animal owners are not allowed to recover for noneconomic damages like emotional distress. When accidents happen, it is not always easy to find fault. That is why it is always best to consult a St. Louis auto accident attorney. They can help you sort through the details and make sure that you can recover for any damages or injuries. A St. Louis car accident attorney can also protect you from being left unprotected. At The Hoffmann Law Firm, L.L.C., we are focused exclusively on helping injured people achieve financial recovery. Call us today at (314) 361-4242.